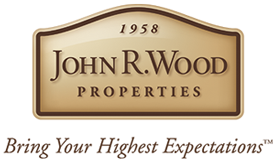 John R. Wood Properties serves the Southwest Florida area. The John R. Wood network extends across all of Southwest Florida including Fort Myers, Fort Myers Beach, Cape Coral & surrounding areas, so you are certain to have access to our expertise no matter which area you choose. 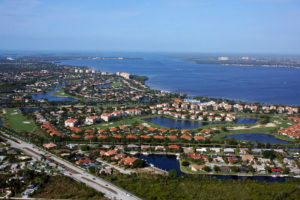 Our Southwest Florida realtors are well acquainted with real estate because they are also residents of the area. Because we share the Florida lifestyle, we are uniquely equipped to help you find your perfect home. Our experience in the area also benefits property owners looking to sell. We are dedicated to making sure your property is viewed by the right buyers. Our online real estate listings are easy to navigate and full of useful information about each home. Buyers can view photos, text, maps, and data about your property that will present it in the best possible way. For sellers, we offer a Comparative Market Analysis to give you an overview of the area informed by our unique expertise. John R. Wood Properties is committed to providing high-quality strategic advice, independent research and unbiased assistance. We strive to provide best-in-class service and execution enabling our clients to achieve their real estate goals. What separates John R. Wood Properties is our focus on providing exceptional service and attention to you, our valued clientele. We are a luxury real estate firm with a focus on serving our clientele with the very best service and representation. 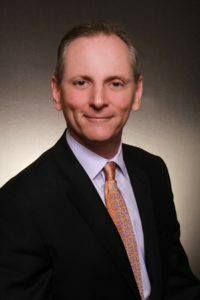 In addition to providing exceptional service in traditional buying and selling of real estate, John R. Wood Island Real Estate offers concierge service that provides a wide array of in-house services ranging from Legal Services, Insurance and Title services. A graduate of Rutgers University with a degree in marketing, Joe Mondelli has enjoyed success in both Real Estate sales and development and the restaurant/hospitality industry. Devoting his full time interest in Real Estate at John R. Wood Properties, Island Real Estate Inc., after selling his award winning fine dining restaurant, banquet and conference business seventeen years ago, Joe has enjoyed redirecting his marketing skills and talents here on Sanibel and Captiva. Joe contributes his entrepreneurial spirit to several local charities and organizations, including Golisano Childrens Hospital through Sanibel Captiva Cares and the Sanibel Captiva Kiwanis Club. Sanibel City Council recently appointed him as their representative to Lee County’s Metropolitan Planning Organization Citizen Advisory Board, and as a member of the Captiva Island Yacht Club, Joe serves as a Flag Officer on the Board of Directors. A member of Sanibel Community Church, he believes community begins with serving his neighbors. Joe and his wife, Linda, reside on Sanibel, enjoying the sun, sand, and boating with their friends, children and grandchildren. Jeanine graduated from Florida Gulf Coast University in 2015 with a bachelor’s degree in Business Management. Shortly after graduation she obtained her Florida Real Estate License. While going to FGCU full time Jeanine worked in the restaurant business. Jeanine is originally from Youngstown, Ohio but she moved to Fort Myers in 2012 to be closer to her family. Now, she enjoys spending time with her mom, dad and sister here in Southwest Florida. An Ohio native, Ann moved to Sanibel in 2010. 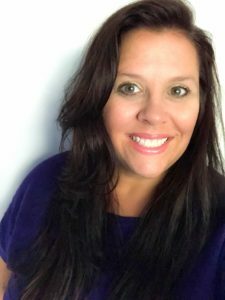 She holds a Bachelor of Arts degree in Psychology from The University of Findlay and a Master of Science degree in Human Resources Management from Capella University. She has been working independently with Agents at John R. Wood Properties since 2011 providing Graphic Design and Marketing services. Now, as a part of the JRW team, Ann is keeping all our Agents up to date on technologies available to them so they can provide their customers with the most advanced service. Ann spends her time with her husband and their Silky Terrier enjoying everything island life has to offer. A graduate of Rutgers University with a degree in history and economics, Linda has enjoyed teaching, real estate development, and raising her three daughters. Devoting a lifetime to community service, Linda served in her home state of New Jersey as a PTA officer, girl scout leader, and Women’s Ministry leader at her church. She continues her life of service on the Sanibel Captiva Cares Committee, raising funds for the Golisano Children’s Hospital. She also volunteers at her church, Sanibel Community Church, and at the Captiva Island Yacht Club. She & her husband Joe reside on Sanibel, together enjoying biking and boating around the island. Rebecca Look was raised on Sanibel Island. 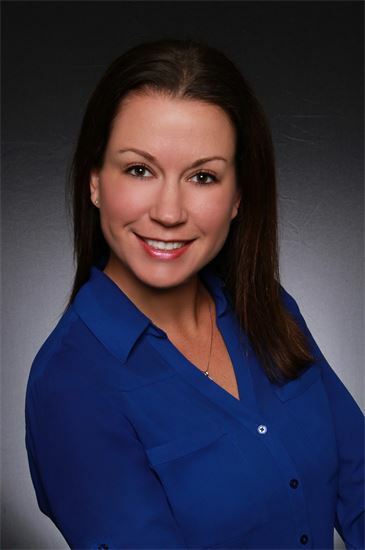 She has over 19 years experience in Sanibel and Captiva area real estate marketing and administration.Rebecca has the technological expertise to effectively complete projects while supporting and enhancing our agents marketing strategies. She is E-marketing certified and a Licensed Florida Real Estate salesperson. Rebecca manages the company’s web development, internet marketing, social media, and online exposure. Nina’s work at John R Wood Island Real Estate began in 2010 with a summer marketing internship––five years later she joined the JRW crew again as a Communications Content Manager. A trained artist with a business degree from the University of Richmond, Nina’s niche is merging the creative with business know-how. Growing up on Sanibel, she enjoys running along mangrove lined roads and reading young adult fiction fantasy waterside. We take an active part in the Sanibel Captiva Island community. Our Realtors generously donate a portion of each sales commission to SanCap Cares, which raises funds for the Golisano Children’s Hospital of Southwest Florida, which is also matched by a company donation. In addition, we sponsor community fundraising events as well. Nothing is more important than our children. As a locally owned, private company, we are flexible and timely in assisting our community. Sponsor of Noah’s Concert for the Kids to benefit the Golisano Children’s Hospital of Southwest Florida.